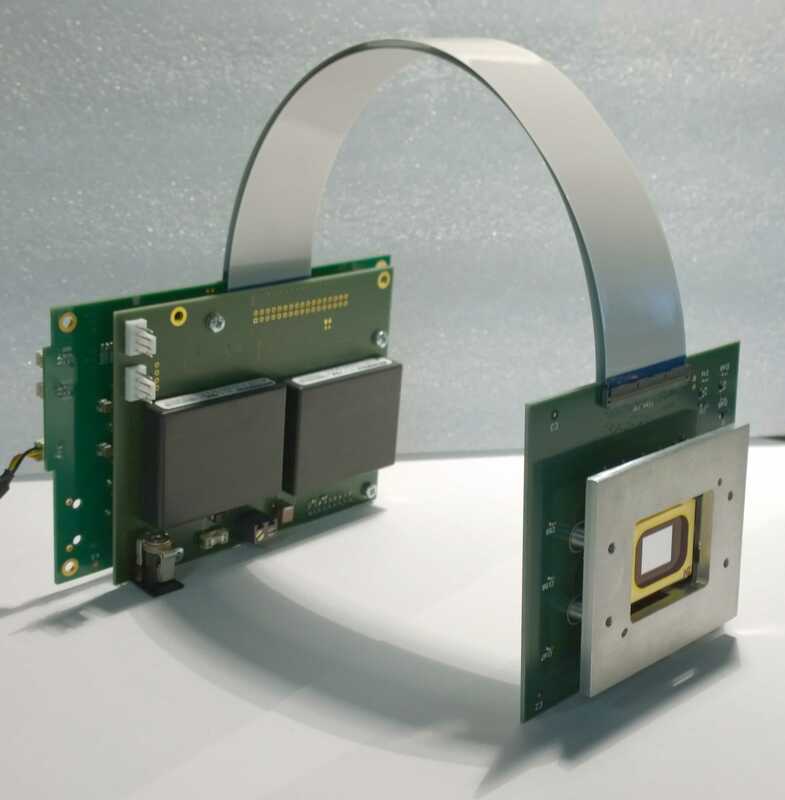 Many products demand a custom LCD/LCOS/DLP controller to meet application specific display requirements, electrical specifications, or mechanical dimensions. For over 15 years bbs has specialized in designing and producing custom display-controllers and can quickly help you to create the ideal display-kit for your product. The DLP chip from TI is the only spatial light modulator which offers some amount of reliability with different wavelengths of UV light. DLP controller development to your specifications by bbs.